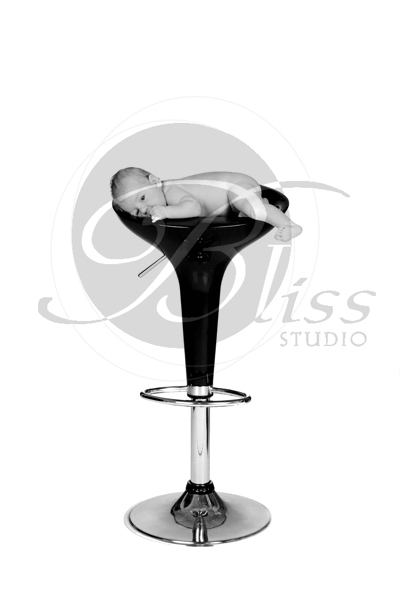 New born baby shoots are a favourite at Bliss Studio and this shot of Jaxon is ooohed and aaahed over by all of us here. He was a brave little boy considering the stool was cold against his skin. He was happy to be moved from one spot to the other for some wonderful photos and then slept through the family photos!! Mum and Dad have many reasons to be proud of this little boy and we hope to see them all again soon as Jaxon changes and grows.